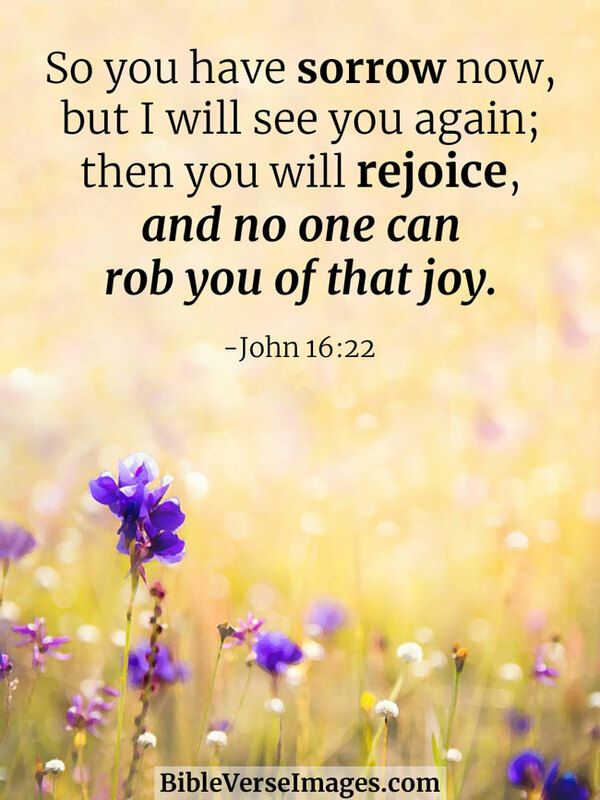 The best verses about joy to help us live our lives in happiness, all on inspirational images. 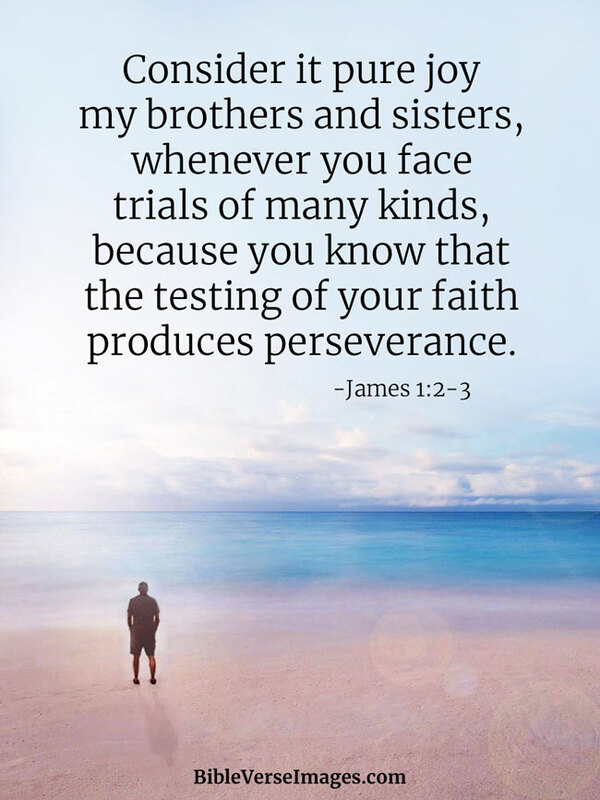 Consider it pure joy my brothers and sisters, whenever you face trials of many kinds, because you know that the testing of your faith produces perseverance. 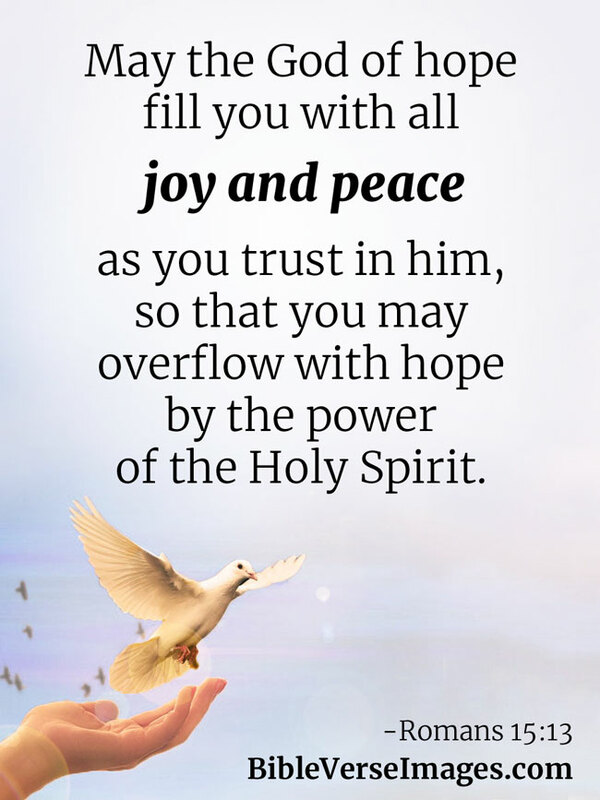 Let all who take refuge in you be glad; let them ever sing for joy. 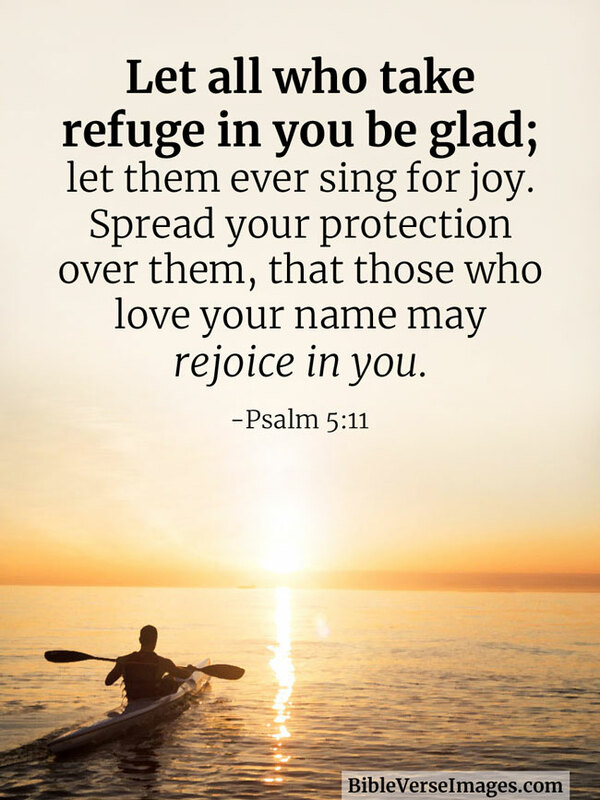 Spread your protection over them, that those who love your name may rejoice in you. 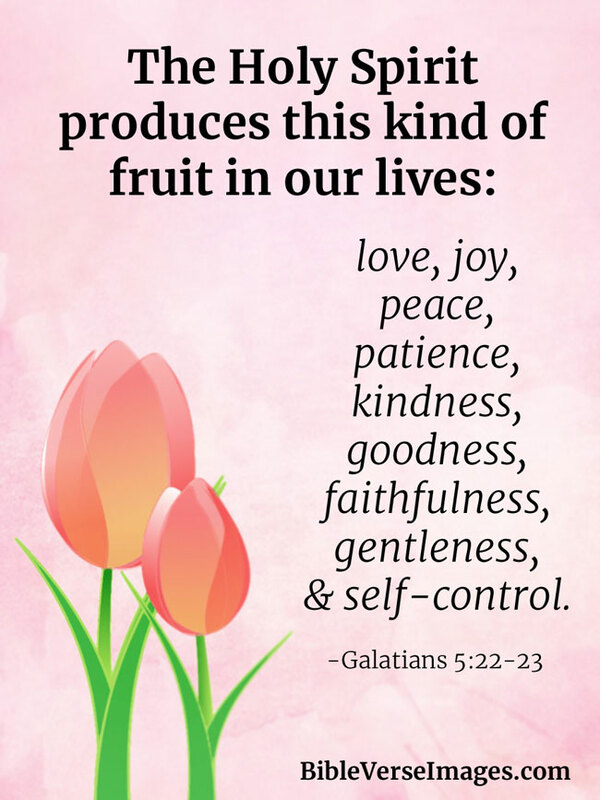 The Holy Spirit produces this kind of fruit in our lives: love, joy, peace, patience, kindness, goodness, faithfulness, gentleness, and self-control. You love him even though you have never seen him. 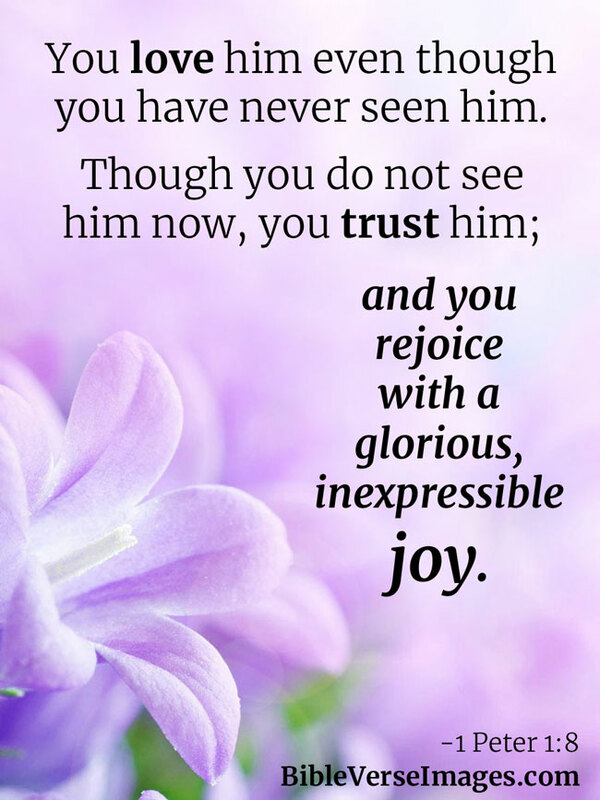 Though you do not see him now, you trust him; and you rejoice with a glorious, inexpressible joy. 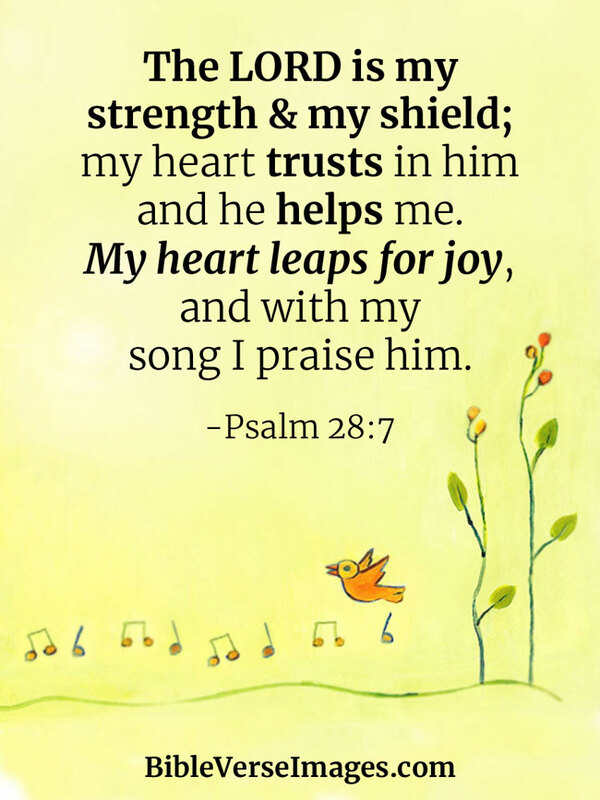 The Lord is my strength and shield; my heart trusts in him, and he helps me. 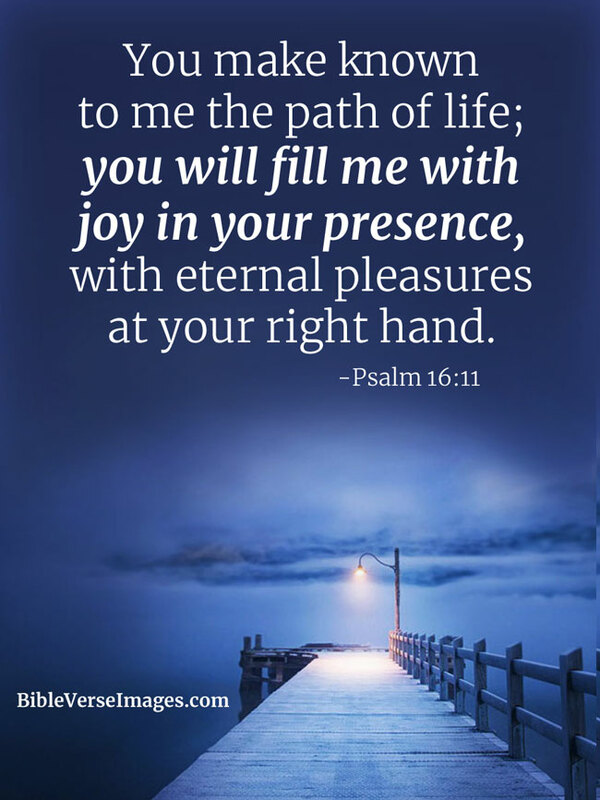 My heart leaps for joy and with my song I praise him. 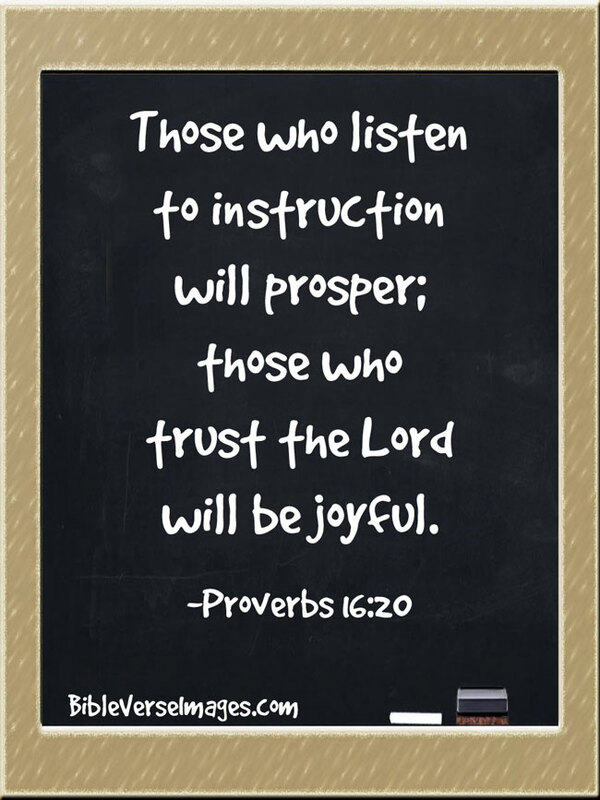 Those who listen to instruction will prosper; those who trust the Lord will be joyful.